While some drum corps, at times, have struggled to define themselves, Pioneer has never suffered such an identity crisis. The corps from Milwaukee has always been Irish to the "corps." Now, Pioneer is adding to its identity on the field, choosing to be known not only as Celtic, but as Christian, as well. 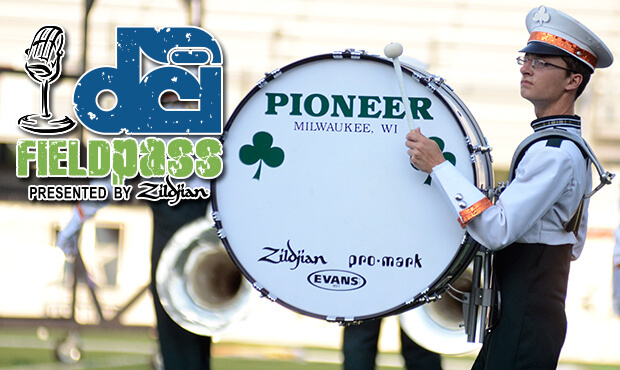 Dan Potter explains in this week's Field Pass presented by Zildjian.